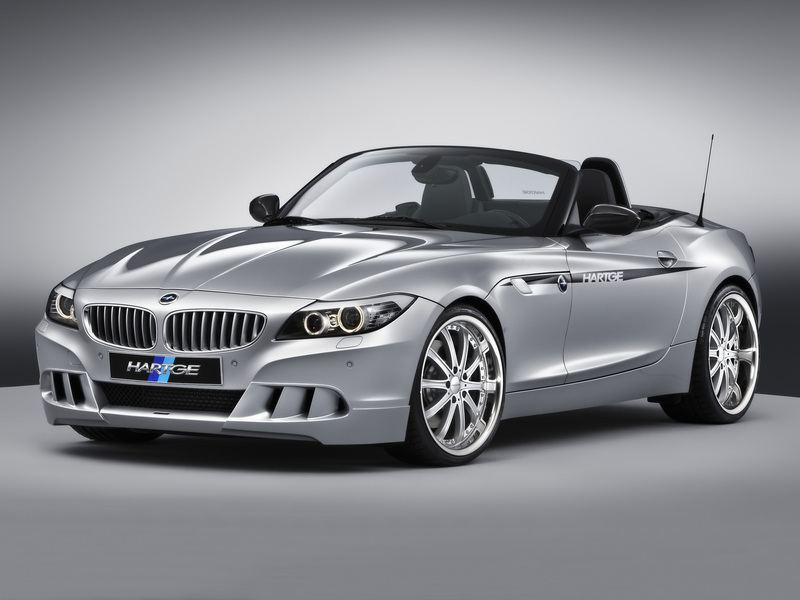 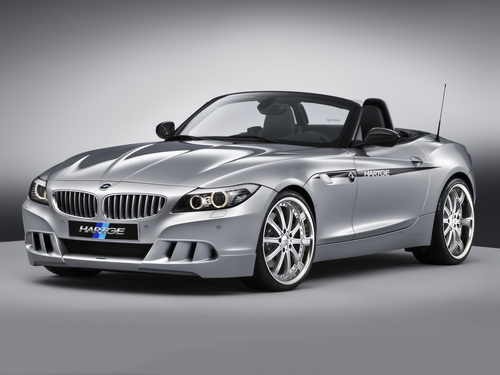 HARTGE BMW Z4. . HD Wallpaper and background images in the BMW club tagged: bmw z4 hartge.